Corticosteroid injections may result in significantly greater cartilage volume loss and no significant difference in knee pain compared to placebo. 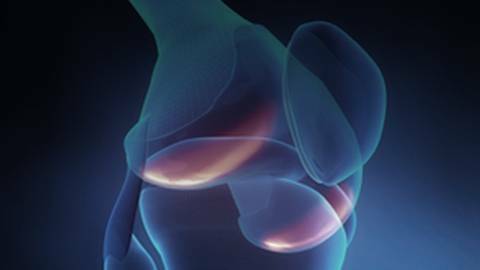 Among patients with knee osteoarthritis, an injection of a corticosteroid every three months over two years resulted in significantly greater cartilage volume loss and no significant difference in knee pain compared to patients who received a placebo injection, according to a new study. Decline Reported in Prevalence of Dementia in the U.S.
How Do Mortality Rates Vary Based On Where You Live?